Help us champion the mental wellbeing of all Canadian producers. Have you been thinking about attending a Mental Health First Aid (MHFA) training? Thankfully, there is no better time than NOW to attend. All across the country, MHFA courses are running and are eager to have YOU in their classroom. Shawn Brook shares his experience with Mental Health First Aid and encourages you to go experience it first hand. To see that there is someone else with similar struggles to yourself, is sometimes the way towards growth. It is powerful when someone does open up, just be there to listen. If you are interested in one of the following trainings, please contact us at hello@domore.ag and we will get you in touch with the organizer! Our diet does not just consist of what we eat, it also includes who we spend our time with, who we follow on social media, what we read, what shows we watch and what words we say to ourselves and others. This season we are filled with hope. This past year we have witnessed an incredible rising in our industry. A standing up for the people who have forgotten about hope, a declaration of courage as people gift hope to their peers, and new programming that we hope can light the way for those struggling. We at The Do More Agriculture Foundation are bringing our first awareness campaign to Canadian Agriculture. ‘It Starts With Me’ is an opportunity for our entire industry to participate in shifting the dialogue around mental health. We envision a culture in Agriculture where all producers are encouraged, empowered and supported to take care of their mental well being. 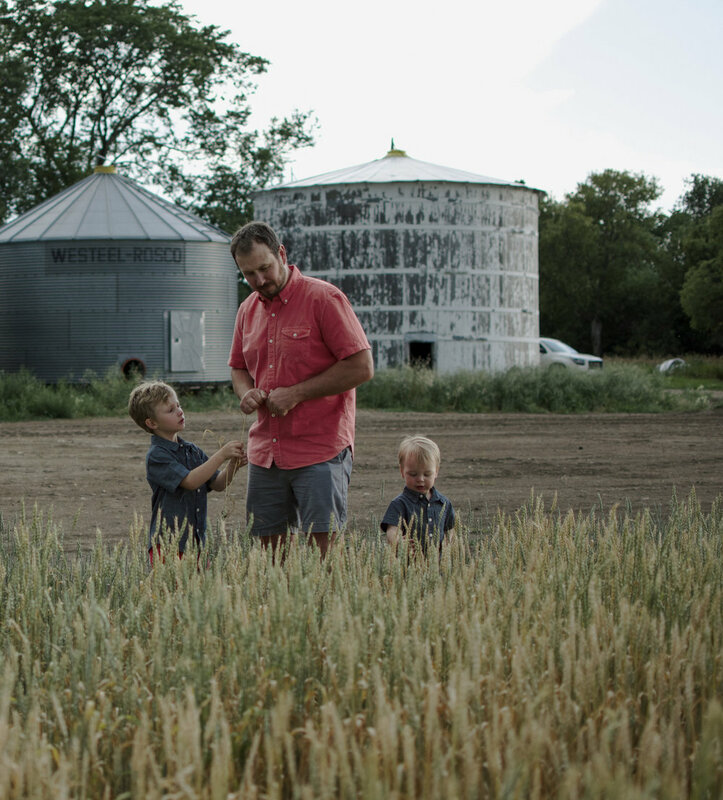 Do More Ag is helping to realize this culture in agriculture by creating awareness about mental health and breaking the stigma that currently exists while building a community of support and resources for those impacted and affected. We will help all producers realize they are not alone and they have an entire industry behind them. How can you Do More? Sometimes its as easy as being able to Talk More, Ask More and Listen More. We are trying to change the culture in agriculture; we are putting our people, our producers, first. 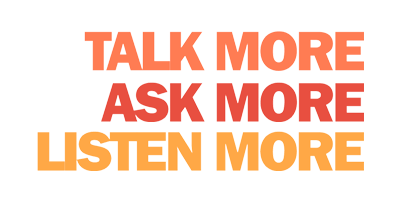 As a 2018 partner of the Do More Agriculture Foundation, you are supporting initiatives to raise awareness about mental health and break the stigma, as well as provide both a community and resources for those producers and families affected. To learn more about becoming a Do More Ag Partner visit our Partners page. 40% of producers across Canada reported that they would feel uneasy about seeking professional help due to what people may think.